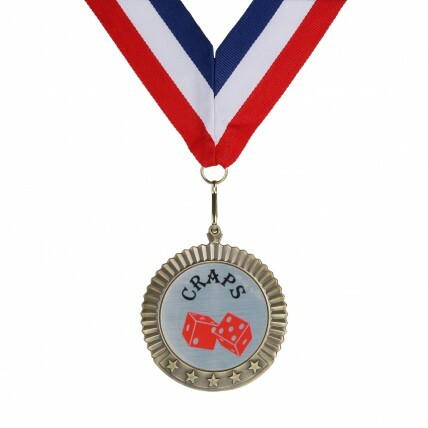 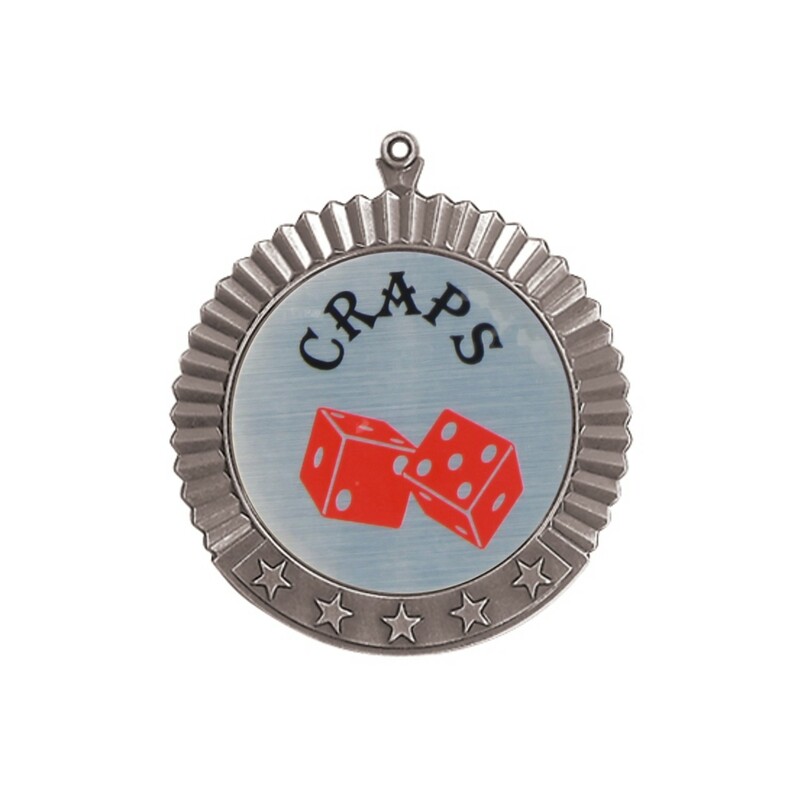 These Large Engraved Craps Medals are a great value. Measuring 2 3/4 inches in diameter, the front of this large medal features an image of red dice, while the back is etched with 3 lines of engraving. 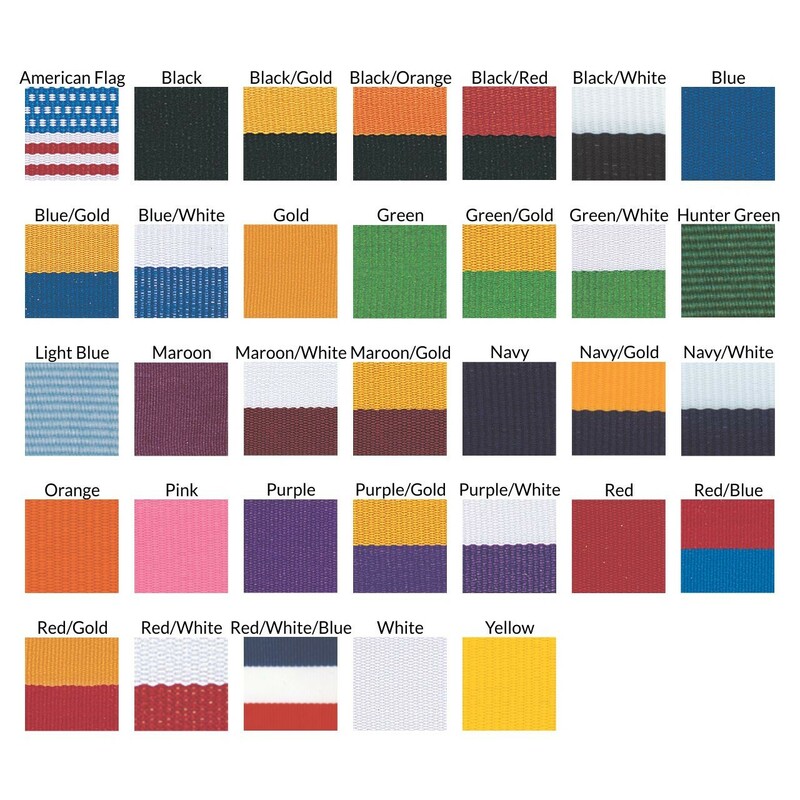 Available in gold, silver, or bronze medal with your choice of neckdrape color.